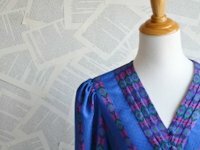 => scroll down to 17. 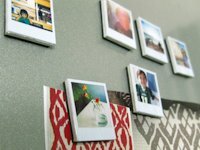 Ambrosia Creative has another cute mini polaroid project – these are magnets. 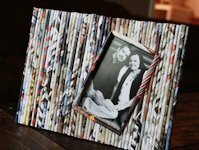 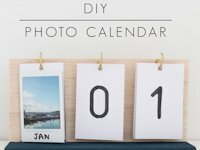 Actually it is quite easy to make a very individual perpetual photo calendar!